How do we achieve total quality? By listening to our customers. We endeavour to comprehensively understand our customers objectives and requirements, and to be actively responsive to them. By providing our employees with the skills, ongoing training and motivational tools necessary to keeping a single point of focus – total customer satisfaction. With experienced Team Managers constantly monitoring quality standards on site, we ensure our service addresses the unique requirements specified by each individual customer. 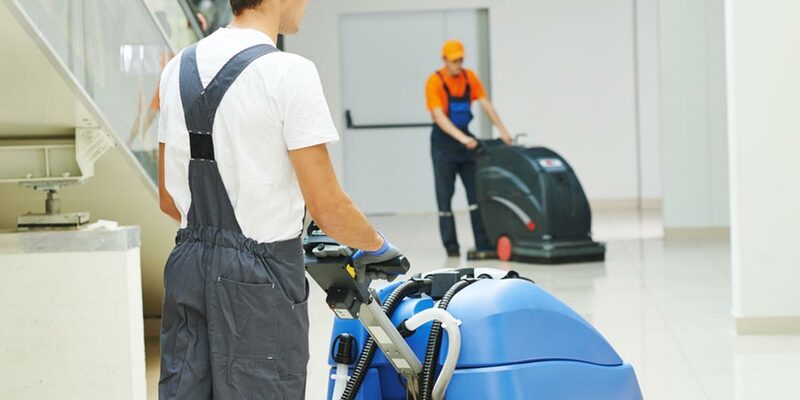 By taking complete responsibility for all aspects of cleaning operations and contract management, City Cleaning delivers flexibility, versatility, a fast response and a cost effective solution to every job. City Cleaning was founded in 1989 by its current directors, each of them bringing a wealth of experience from the cleaning and hygiene sectors. Their goal was simple – to make City Cleaning the pre-eminent company in its field. Remaining at the forefront of all operational activity, they have developed a management philosophy that begins with a straightforward premise – to be in the business of specialist cleaning, we have to be in the business of specialist people. This alone distinguishes City Cleaning from many of its competitors. The challenge begins by recruiting the right staff – people with a personal commitment to high standards in customer service. We then incentivize them by providing continuous training in the latest equipment and techniques, and nurturing them to advance within the company – all our Project and Team Managers have come from the shop floor. Developed in this way, our workforce, from top to bottom, is strongly motivated to maintain and build upon City Cleanings reputation for professionalism, achieving the right results, and customer care. We are interested in hearing your views and opinions on the recent work carried out by City Cleaning Limited. This information will be kept strictly confidential and will only be used to contact you if wish.